W. T. Purkiser wrote, “Not what we say about our blessings, but how we use them, is the true measure of our thanksgiving.” As the Thanksgiving holiday approaches, when we are reminded of blessings like family, friends, food and fellowship, Purkiser’s wisdom to consider how we use those blessings is important, especially as we think about our gift of time. How will you spend your time in the final months of 2017 and what might you do differently in 2018? 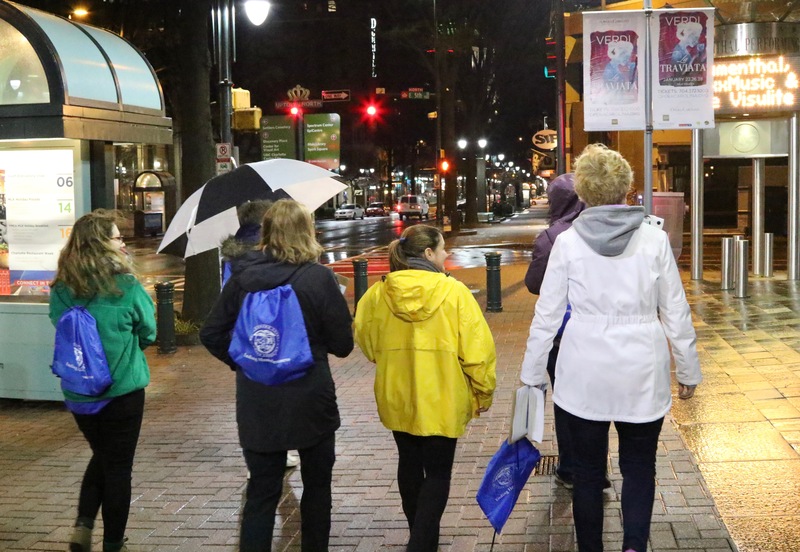 The Point-in-Time Count is an annual event in Charlotte-Mecklenburg in which volunteers and staff count every person experiencing homelessness on the streets, in shelters, and in transitional housing on one night. In 2018, that night is January 31. The result of the Point-in-Count offers the community a way to check whether we are making progress on ending and preventing homelessness. We look to see whether homelessness is increasing or decreasing based upon the previous year’s numbers. Since 2010, homelessness in Charlotte-Mecklenburg has decreased 26% during a time that the population has grown by 17%. The Point-in-Time Count does not provide the full picture of whether homelessness is ending. The Point-in-Time Count is a one-night snapshot, so it does not capture everyone who experiences homelessness throughout the year. It also does not capture people who are doubled up or paying week by week in hotels and motels. Decreases in homelessness do not mean that emergency shelters are not full – the Men’s Shelter of Charlotte and the Salvation Army Center of Hope have been at almost 100% capacity every year on the night of the Point-in-Time Count, and people show up every day to ask for housing assistance at Coordinated Entry. However, the Point-in-Time Count allows Charlotte-Mecklenburg and communities across the United States to capture the number of people experiencing unsheltered homelessness. No other method or report provides this number. Nationally and locally, the number of people experiencing homelessness on the streets has increased in recent years. From 2016 to 2017, this number increased 15% (from 187 to 215 people) in Charlotte-Mecklenburg. How we calculate the number of people experiencing unsheltered homelessness is equally as important as the number itself. Each year, volunteers and staff go out to all areas of Mecklenburg County during the early hours of the morning to look for and interview people experiencing homelessness in places like parks, camps, storage facilities, waiting rooms, parking lots and in the streets. Each interview serves as a reminder that there is a person behind every number, a conversation behind every survey, and a face-to-face encounter that serves as a witness to the human experience of homelessness.  In 2018, Charlotte-Mecklenburg is expanding the interview process by integrating it with the sheltered count: people experiencing homelessness in emergency shelter and transitional housing.  Most people experiencing homelessness in Mecklenburg County are in shelters and transitional housing, but the information reported about these populations is limited to basic demographics. By interviewing the full population experiencing homelessness, the community can gain a deeper perspective that will better inform resource allocation, policy decisions and housing solutions. This means that we need more volunteers in 2018. What better way to use your blessings than to give your time as a volunteer with the Point-in-Time Count. Volunteers receive training and resources. Shifts vary from 2 hours to 4 or more. Getting connected is easy with the sign-up link that is located at the bottom of the 2018 Point-in-Time Count information page. As you consider, it is important to note that the interviews you will complete serve as a great gift – when combined, they provide a number that informs decision-making and raises awareness about housing and homelessness; individually, the interviews remind us of our human connection to those housed and not-yet-housed, a vital component to create positive change for which we can all be thankful.